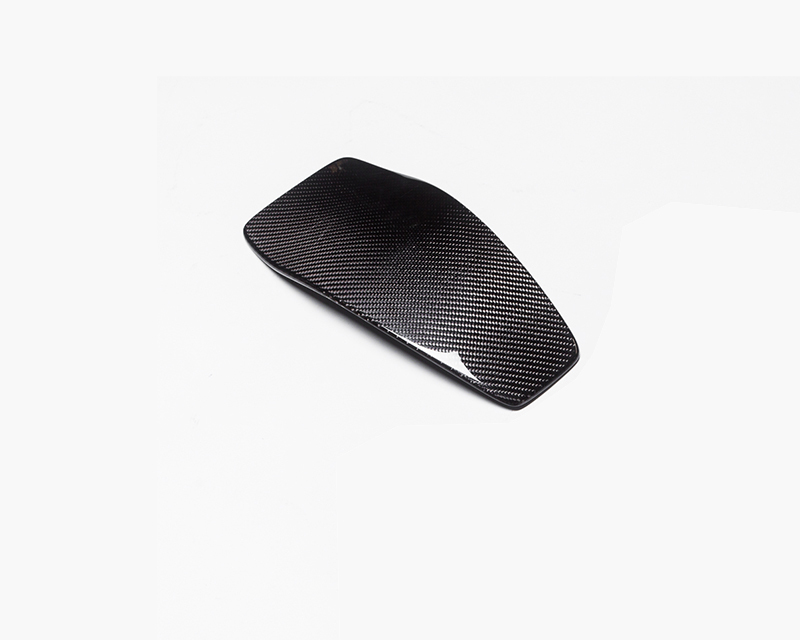 Use 65000 points to purchase this product! 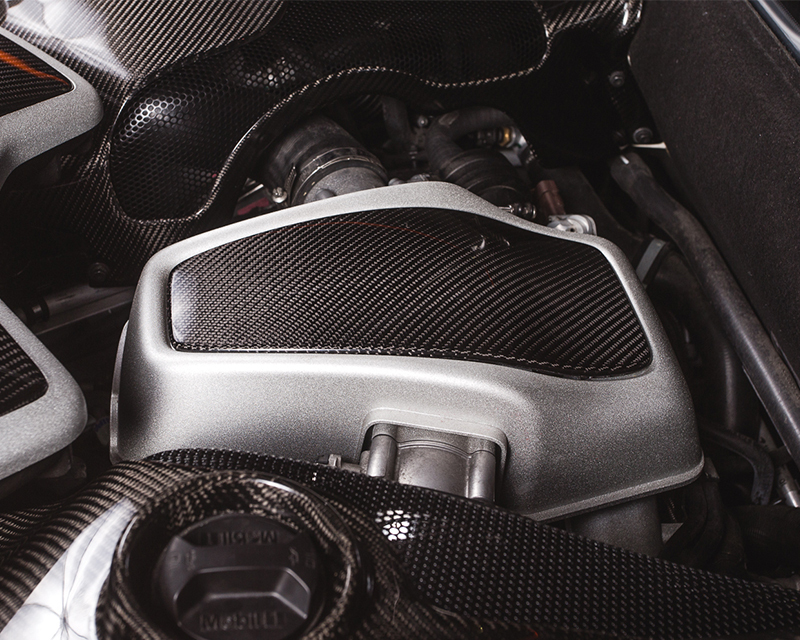 With over 10 years of experience in manufacturing and designing the highest quality aftermarket components, Agency Power, is pleased to announce its all new carbon fiber top intake cover for the McLaren MP4-12C. 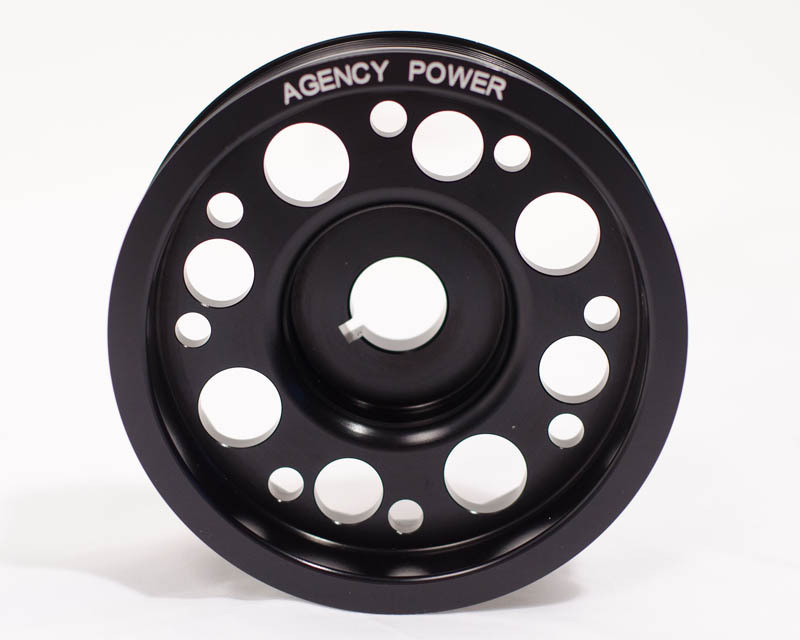 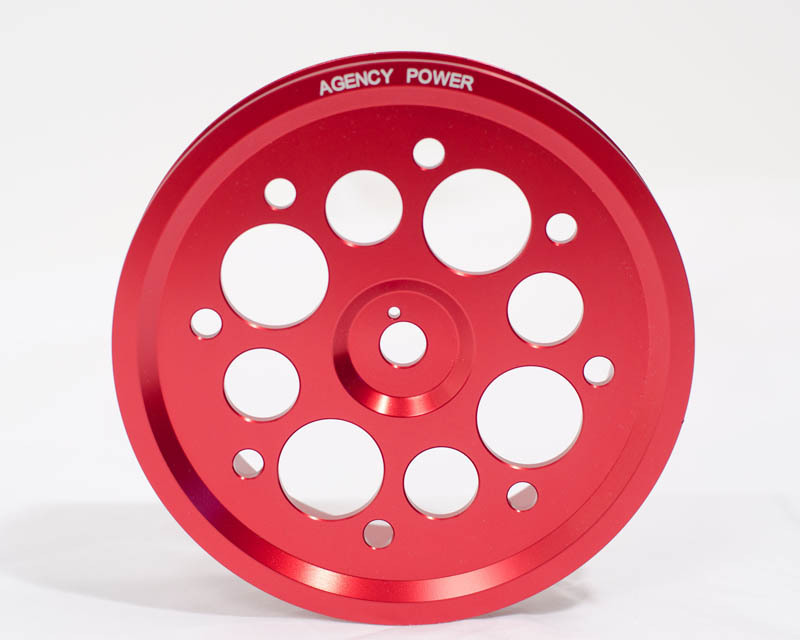 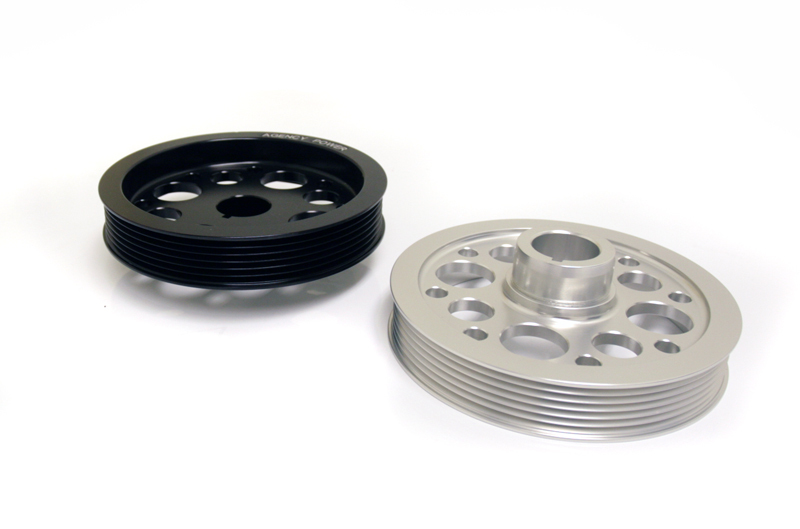 Agency Power carbon fiber products are 2×2 reinforced carbon fiber weave created from genuine items for their molds and made with exceptional attention to detail. 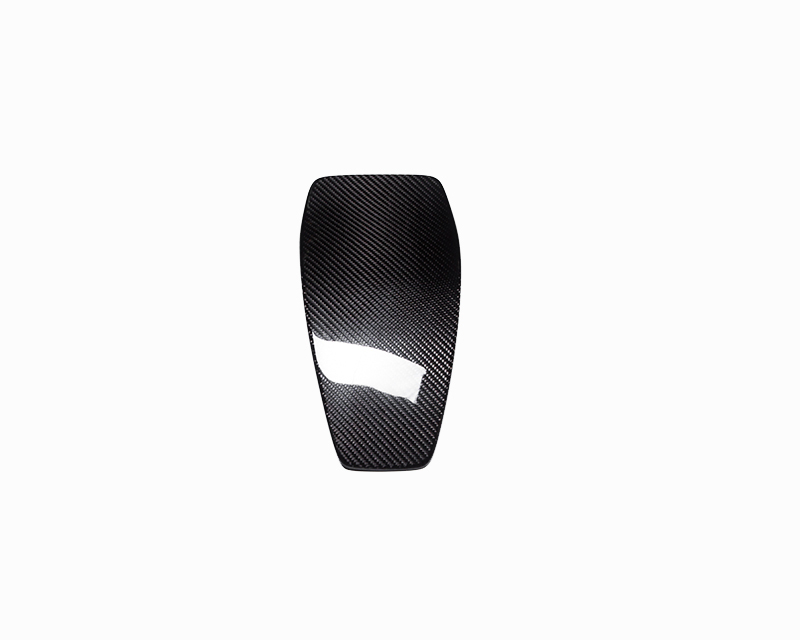 This Agency Power carbon fiber top intake cover replaces the factory one to give your 12C a show car finish that’s sure to attract attention whether the rear deck lid is open or not. 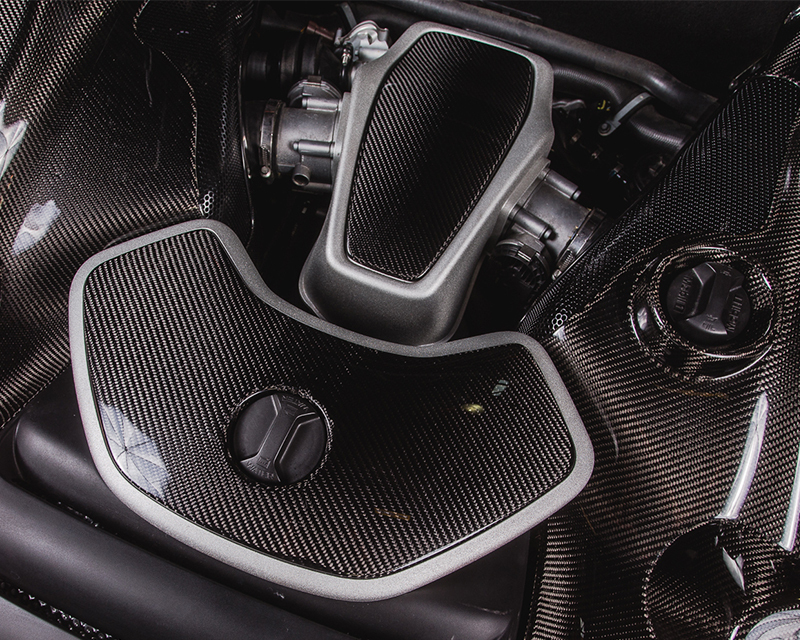 So take your McLaren to the next level and give your 12C | 650S the carbon treatment it deserves.